We work with numerous businesses across the UK. 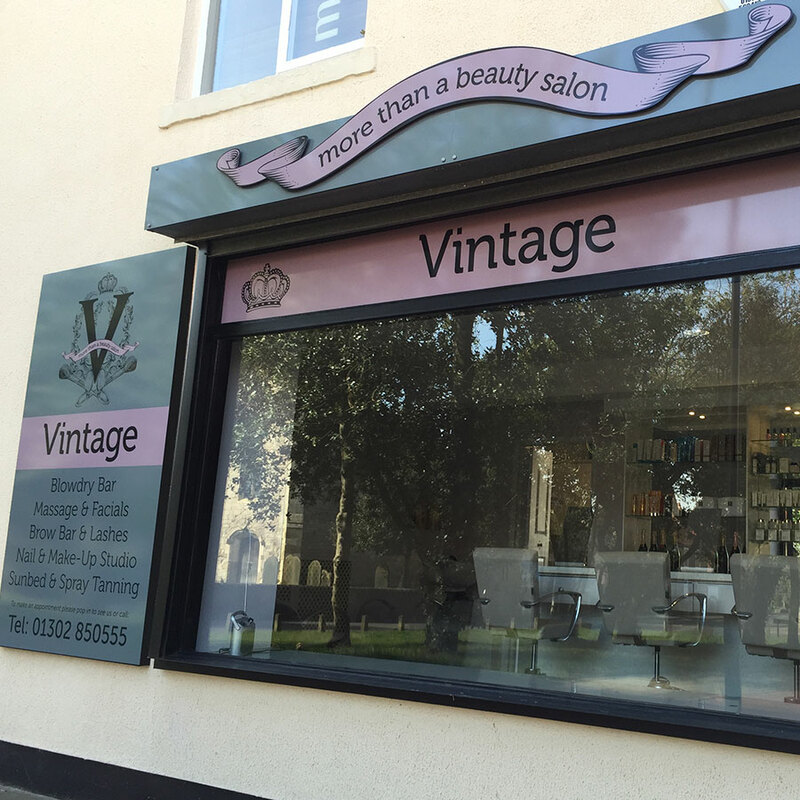 Who require our expertise to help them gain the business they are looking for through great, clear, attractive branding and signage. We will arrange to meet them at their existing or new premises and walk/talk through with them the various options available to meet their needs within their cost budget. So that they achieve the brand identity required to maximise their business opportunity. Which means investing in well manufactured signage and graphics, placing your business on your customers radar. 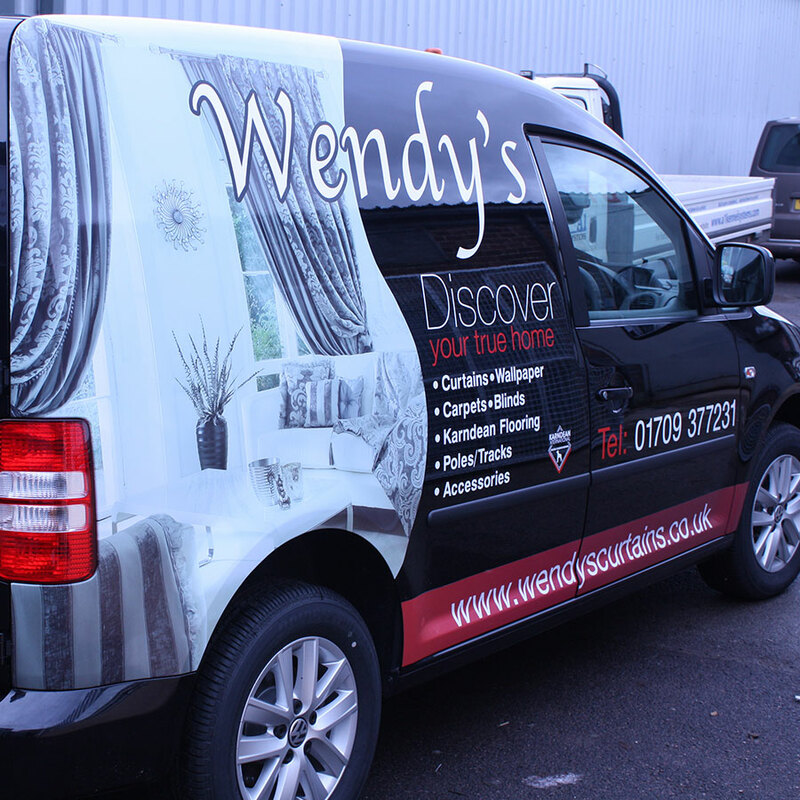 Vehicle livery is an essential and extremely cost effective way to advertise your business. Igloo signs are able to design the livery for any vehicle from cars, vans through to lorries and buses which will include solid colour cut vinyl lettering through to high quality printed imagery and logos. Single vehicle through to a large fleet we will make your vehicle an eye catching mobile advertisement. Magnetic signs are also available from taxi size through to large van. We always provide a proof for each vehicle prior to application. 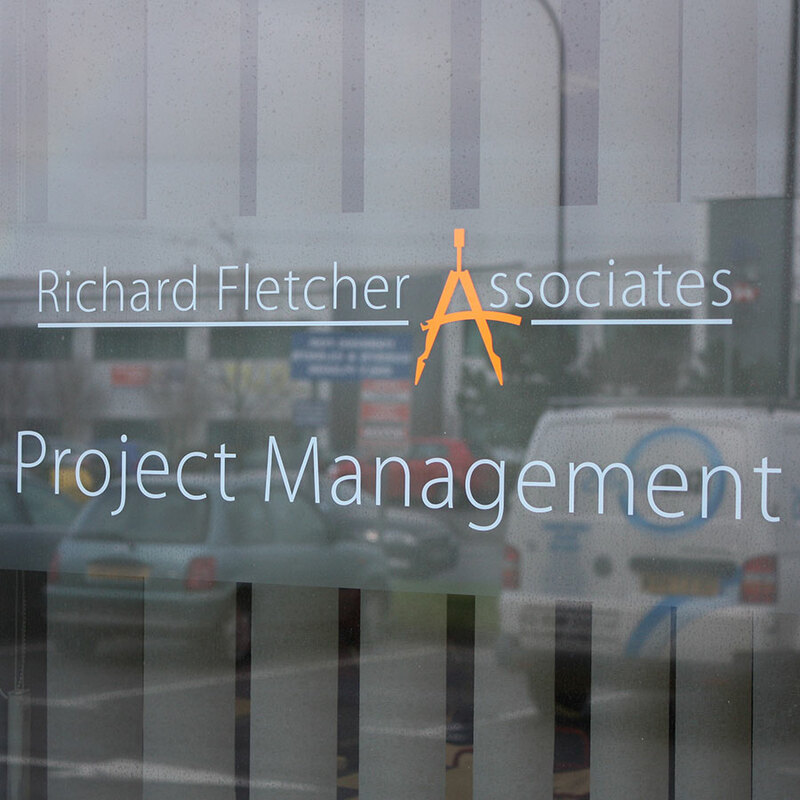 From design to installation we are able to offer the full bespoke signage package for both internal or external use. With our extensive range and knowledge of materials we will be able to offer you the best manufacturing and installation processes. 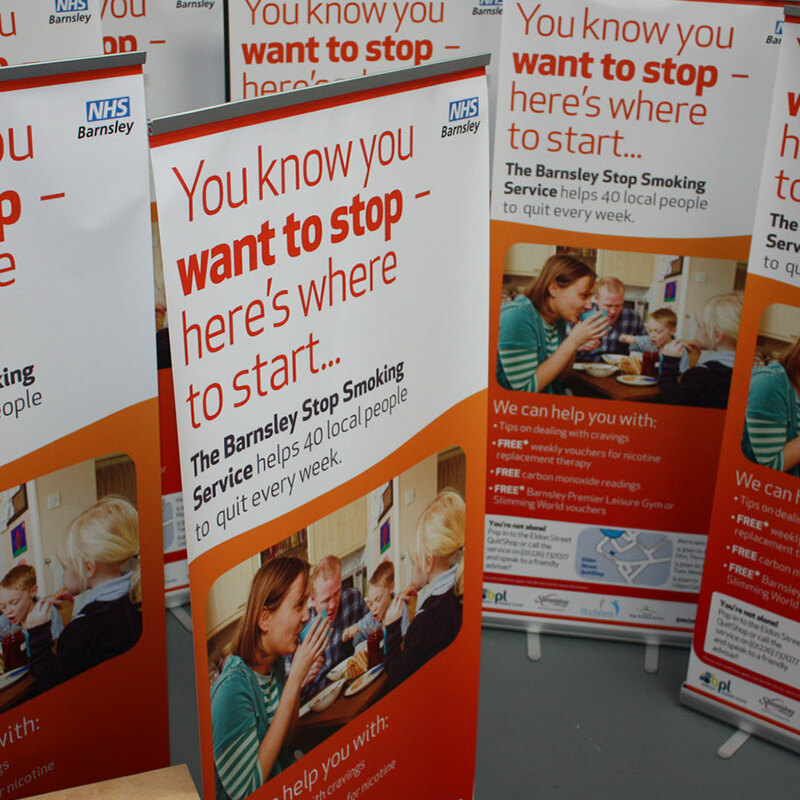 We are able to manufacture supply and fit banners for both temporary and permanent use. Our banners are supplied fully hemmed with eyelets and are made from a strong durable banner PVC. 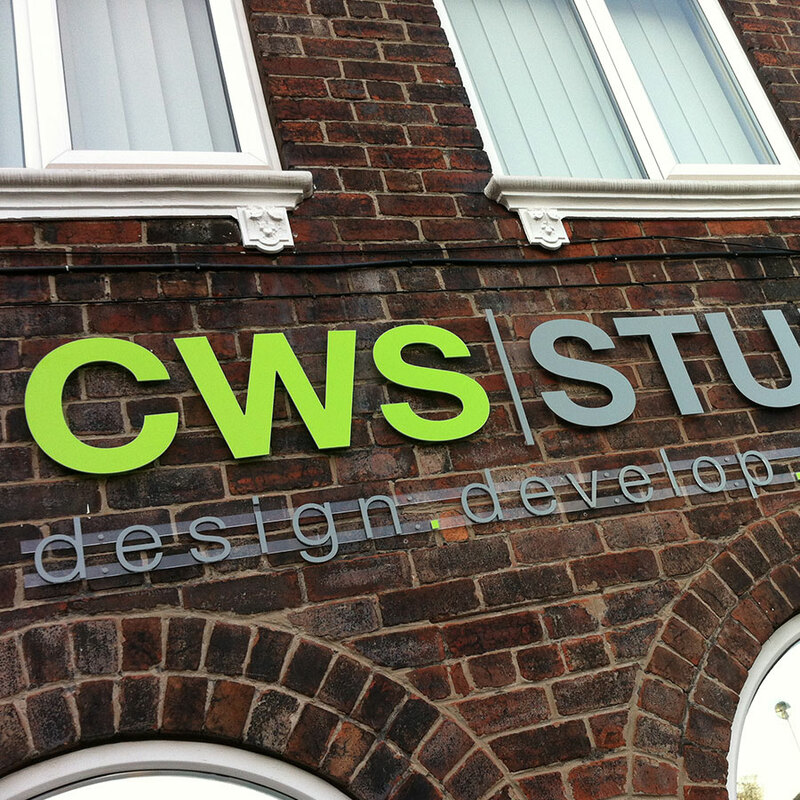 This is a great way to make your business stand out in the crowd, making a flat sign really come to life. Whether it’s your logo or built up letters, at Igloo we can offer the full array of different styles available. 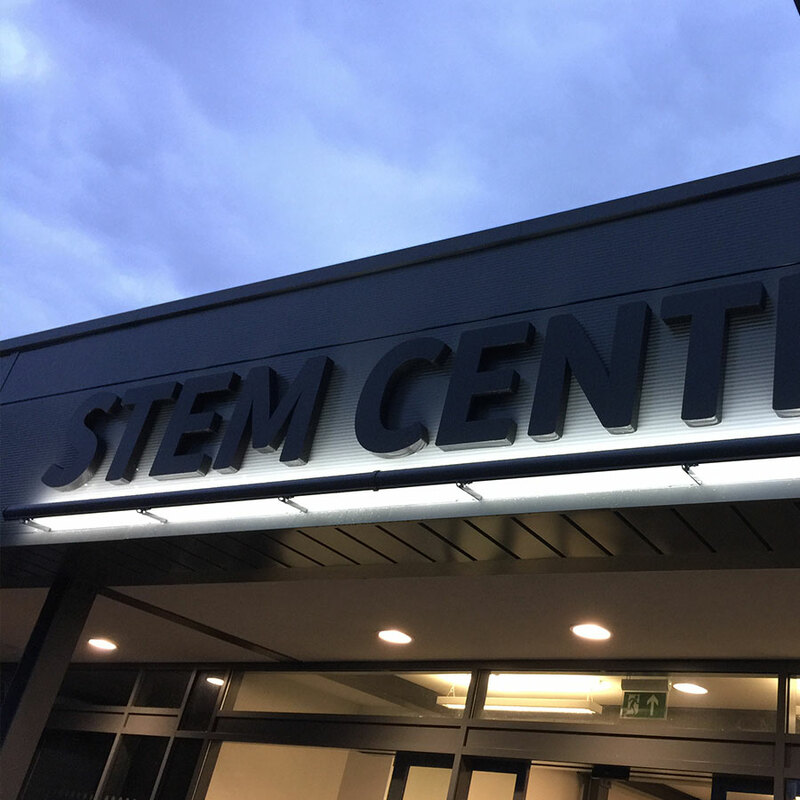 From built up through to flat cut or moulded lettering we able to offer different material finishes including stainless steel, aluminium and a wide variety of coloured acrylics. At Igloo we have experience in all types of illuminated signs. Externally lit signs can be illuminated by either pin/trough lights, spotlights or more traditional style lanterns. Internally lit signs can be illuminated behind the letters or images using either LED’s, neon or fluorescent tubes Whether its internal or externally illuminated we will provide you with the right solution for your business. 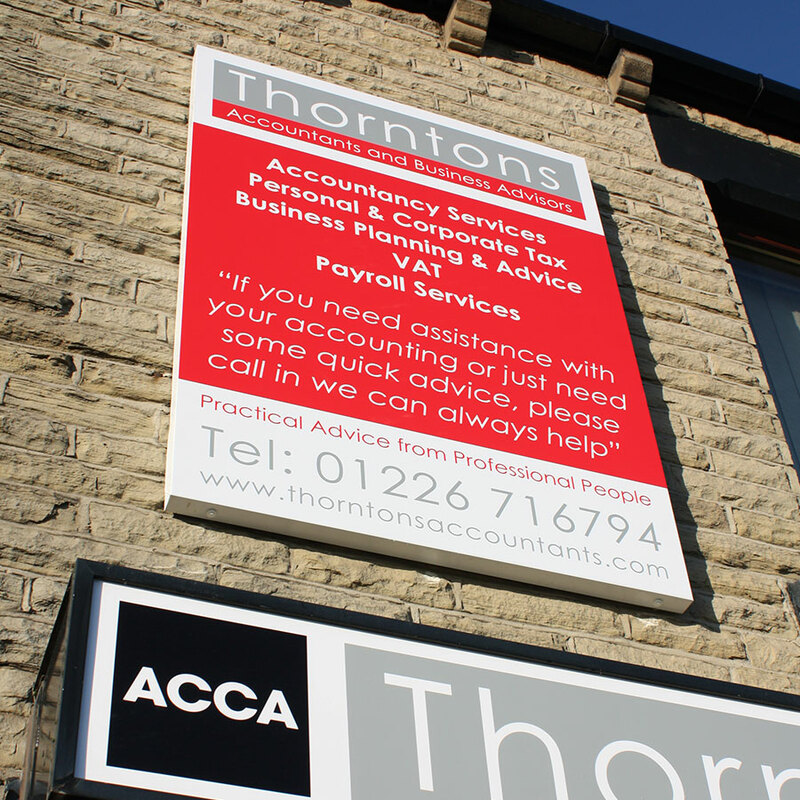 We are able to offer an exceptional quality range of digitally printed signs to various different substrates. With a full in house design service together with a huge colour choice the signs will look outstanding and are suitable for both in or outdoor use. Screen printed signs are available to your specific design and colour finish. These are cost effective signage where large numbers of the same size, colour choice and design are required. A full bespoke sticker service is available for both vinyl and paper stickers, cut to any shape you require and any colour option. Quantities from as little as 200 up to several thousand are available to any design you require. We manufacture and supply banners for both temporary and permanent use. Our banners are supplied fully hemmed with eyelets and are made from a strong durable banner PVC. Banners are available at any size and can be either full colour digitally printed or solid colour PVC with banner vinyl text. A full range of accessories are available to assist you in hanging and securing your banners. 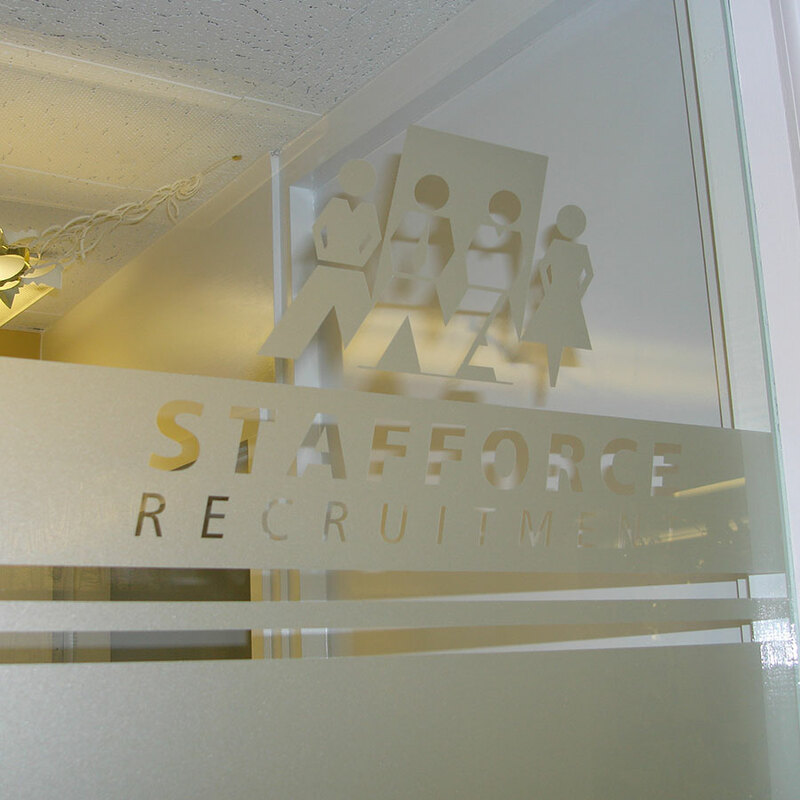 Interior signage can be used for a multitude of purposes in all businesses. At Igloo we are able to help you make the best decision for your business signage through our extensive knowledge and experience. 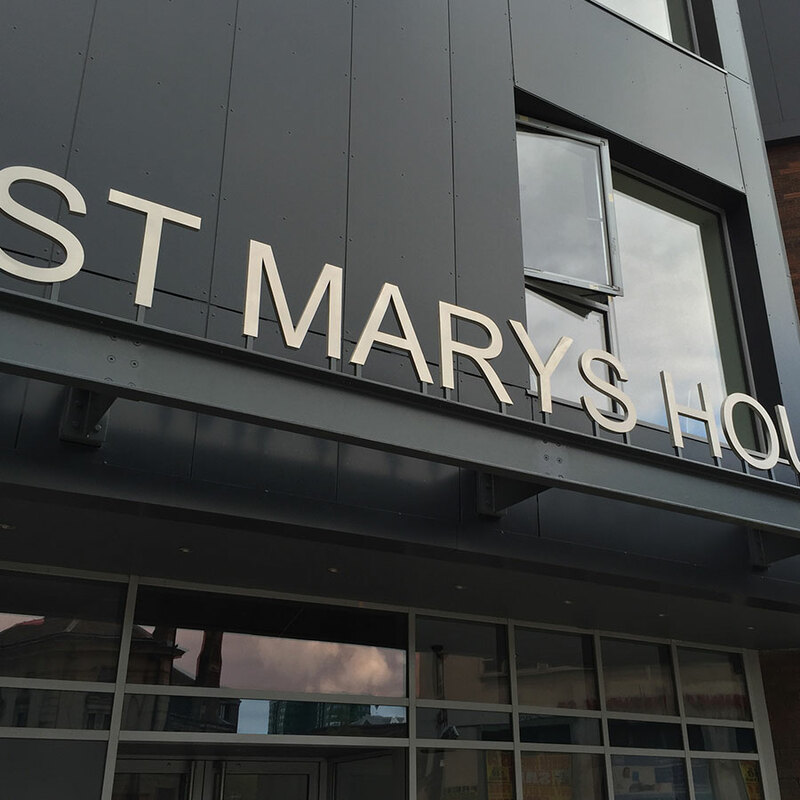 We are able to offer all types of signs from Modular signage, through to doors signs, display signs including very attractive polished acrylics, all of which will help you, to make that first impression count with your customers. We are an established sign and vehicle livery business with design, manufacture and installation services available. We are based in Rotherham, South Yorkshire.